Better than new & $31,000 under 2011 tax value of $200,900! 3791 Filton Drive offers a steal of a deal in a great Greensboro location with tons of square footage at a steep discount. Enjoy the savings and the comfort this luxurious townhome with solid surface counters & smooth ceilings has to offer. Come visit today! Sunroom Heated & Cooled with Tile - very nice! Super Price - 31K under Tax Value! 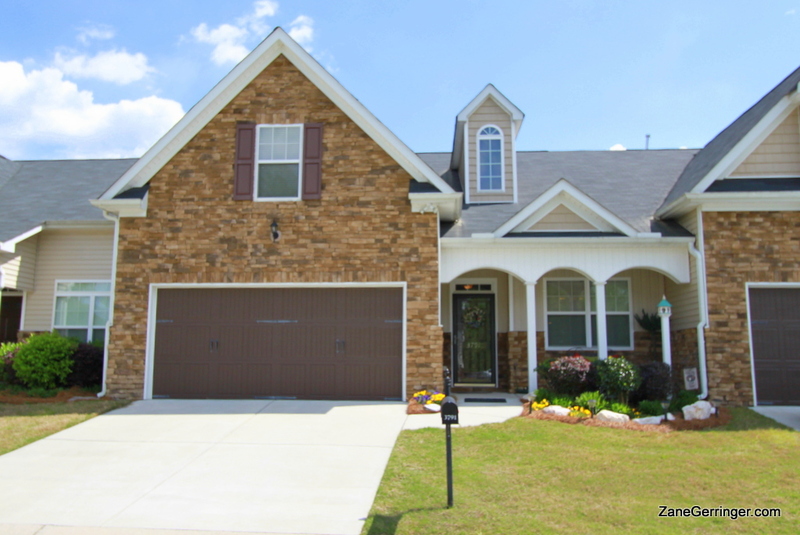 Questions about 3791 Filton Drive? 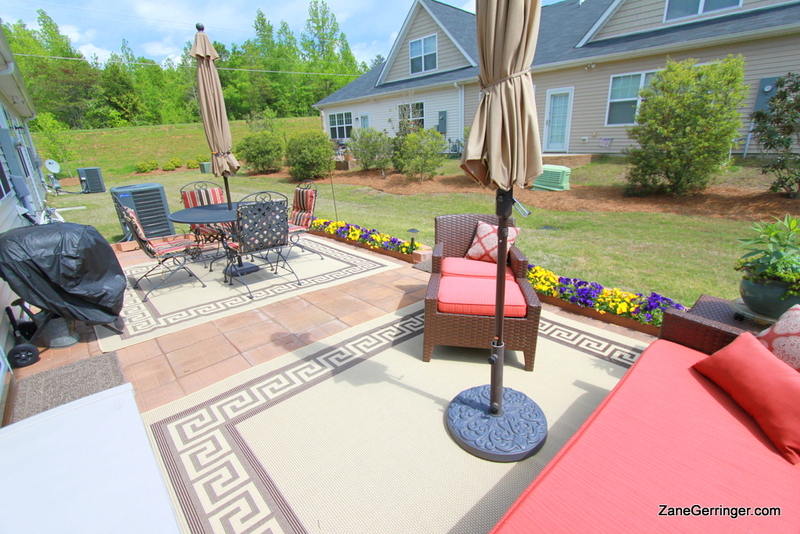 3791 Filton Drive, Greensboro, NC is marketed by Zane Gerringer of Allen Tate Realtors. *All information contained herein was obtained from sources deemed reliable, but no guarantee is intended, expressed or implied. Persons interested in this property should consult their own authorities before making a decision to purchase.